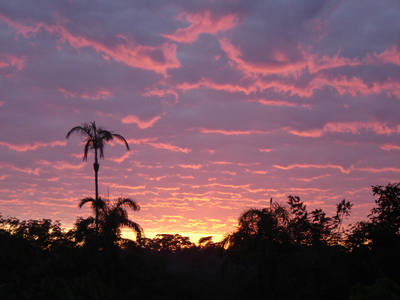 The Carrasco National Park is a protected area with outstanding nature and high biodiversity, whose rivers flow into the Amazon. 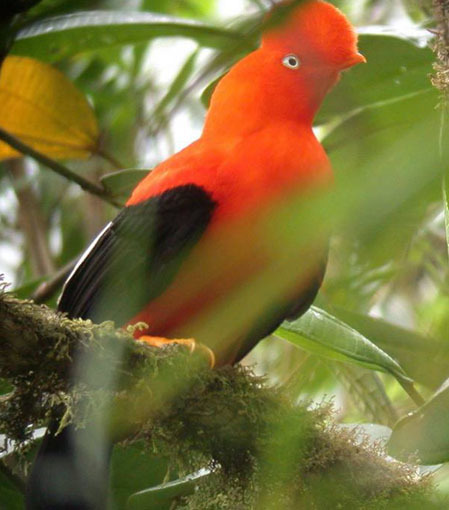 The richness of high variety of fauna and flora makes the Park part of the Conservation Corridor Vilcabamba-Amboró (Bolivia – Peru), and makes is a beautiful place for nature lovers. The Park offers ecological trails of scenic attraction which make it apt for eco and adventure tourism. 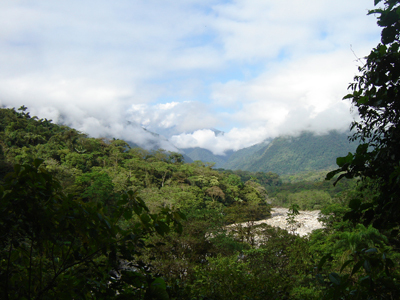 The proyect of Kawsay Wasi is a community enterprise which counts with the participation of 15 members which operates as certified nature guides and offer a environmental interpretation service of the natural sights of the Carrasco National Park, and are contributing also to the conservation of the environment. Together with the communities of the Kawsay Wasi Project offers to visitors this guided hiking tour “Walking in the clouds”. This tour consists of a three days hike on the old road between Cochabamba and Villa Tunari (Chapare), which hasn´t been used any more since more than twenty years due to the construction of a new highway. Today this road is more like a path that the nature is recovering, which leads us from the peaks of the Cordillera of an altitude of 4300m through a region which is rich in fauna and flora as well as changing landscapes, till we reach the vast lowland regions of the Amazon basin with its luch vegetation of tropical rain forest. 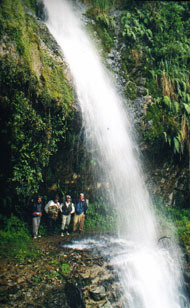 This tour is classified as the route with the highest diversity of giant ferns and orchids in Bolivia. 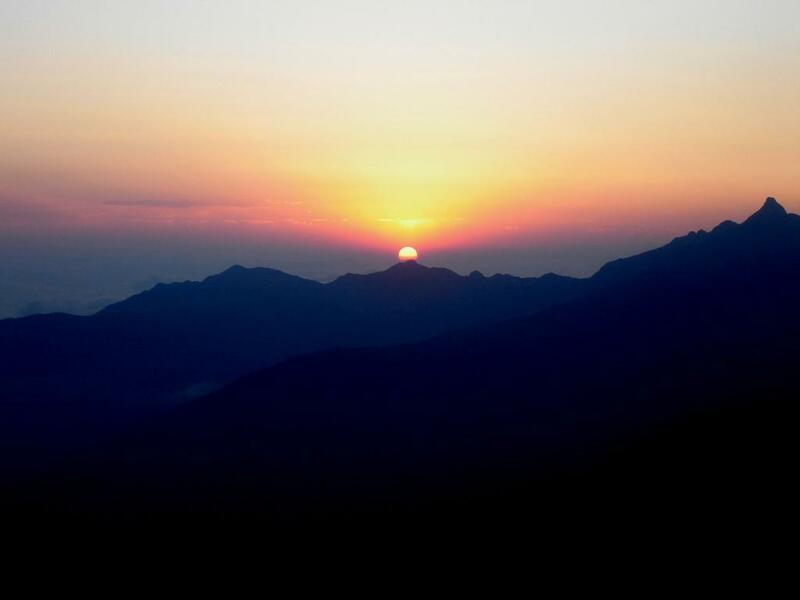 Before sunrise we leave Cochabamba in a 4WD till we reach an altitude of 4200m in the Cordillera. Here we will enjoy a fantastic view over the different peaks of the Cordillera mountain range, as well as we will find the entrance to the Carrasco National Park. After 4 hours in the car we will start our hike in the cloud forest. Our hiking of the first day will take approximately 6 hours. 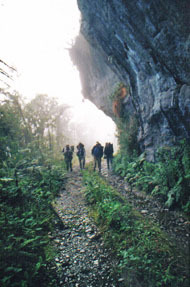 Today we will descend the whole day, passing through the different ecological zones of the park. This will take us about 8 hours. The more we get down the more the path gets covered by tropical plants, and we will have to pass several landslides, fallen rocks and trees, as well as we need to bypass waterfalls and rivers. After breakfast we will start hiking to reach in the afternoon the village of El Palmar, which hold the record being the second most humid place of the Americas. After having a rest in El Palmar we will keep on walking till we will arrive at the entrance of the Carrasco National Park (lower part) close to the village of Villa Tunari, where we will find our hotel to relax and having dinner. Today we will hit the road back to Cochabamba where we will arrive before midday.